Holiday for four seasons. 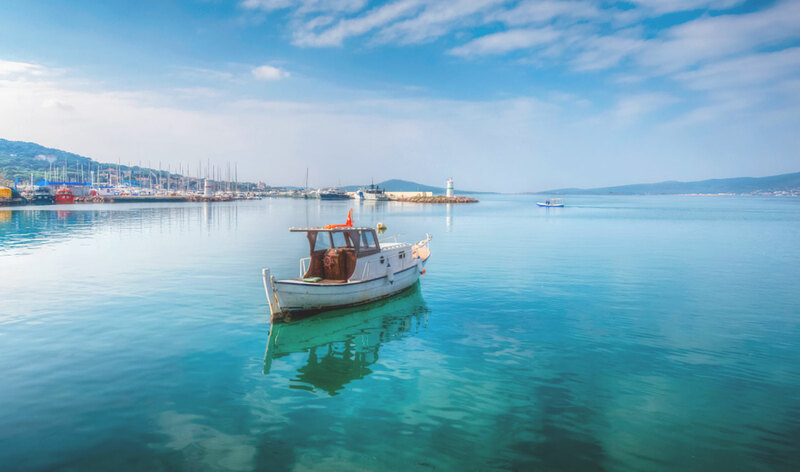 Marmara region is a very special geographical area, enjoying olive groves, fishing boats, and a turquoise color sea. The region is located in the northwest part of Turkey, bridges Asia and Europe. The most populated region of the country, its relevance in history as well as in the contemporary world, marks it as a cannot miss place in the traveler's itinerary. 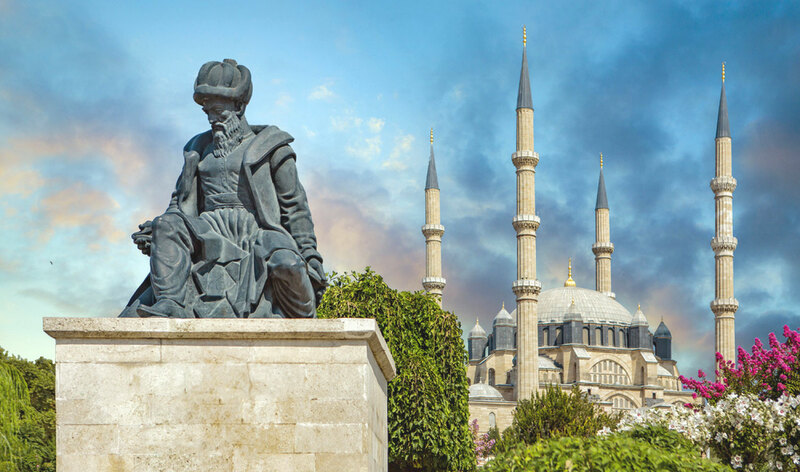 Turkey's Marmara region has 11 main cities for you to explore. Welcome to Istanbul, the city of the past, the present and the future. Istanbul not only joins continents, it also joins cultures and people. Close your eyes, imagine yourself in a city. 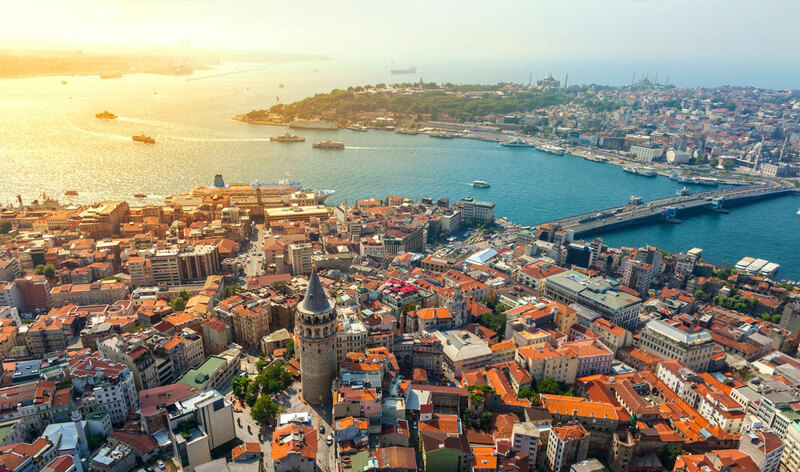 Istanbul is one of the most visited and important places in the world. Welcome to the monumental city of Edirne, the city is located in Thrace part of the Marmara region of Turkey, also known as the happiness city. Balikesir, located near Kazdagi (Mount Ida), is a charming city that presents the best characteristics of Turkey's Marmara and Aegean regions. 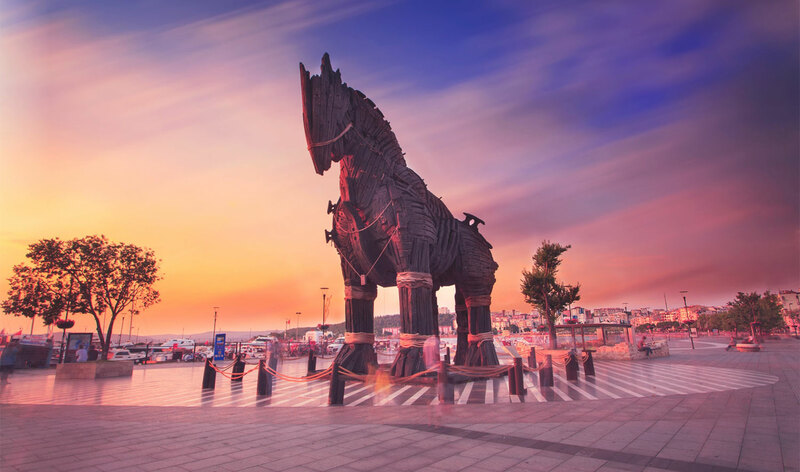 Canakkale holds a location of strategic importance, for its narrow join the shores of the Marmara and Agean Seas. Bursa is like an open air museum, one of the capital cities of the Ottoman Empire, stands as a reflection of the early periods of the Ottoman culture. A typical architectural style and air as sweet as wine complement the pleasant restaurants dotting the shores. This is a veritable paradise for holidaymakers thanks to its establishments that are open throughout the year. Come and experience the Marmara region of Turkey. Thrace is located on the west of Turkey and on the border of Bulgaria and Greece, covers the provinces which are Edirne, Kirklareli and Tekirdag. Thrace is just by the side of Istanbul. Welcome to Thrace!